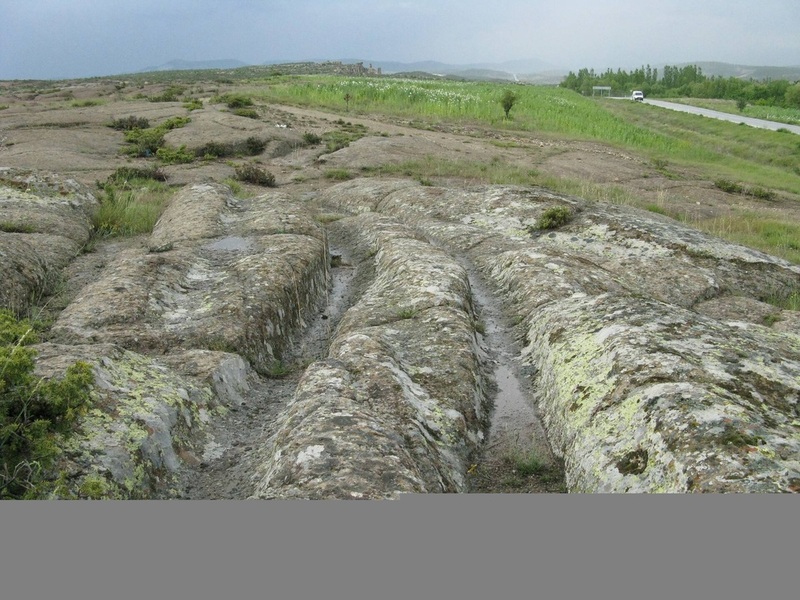 Turkey / Anatolia -  An epic journey of new discovery so fantastic that our natural instinct would be to block it out. 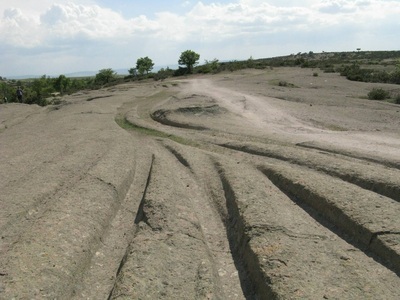 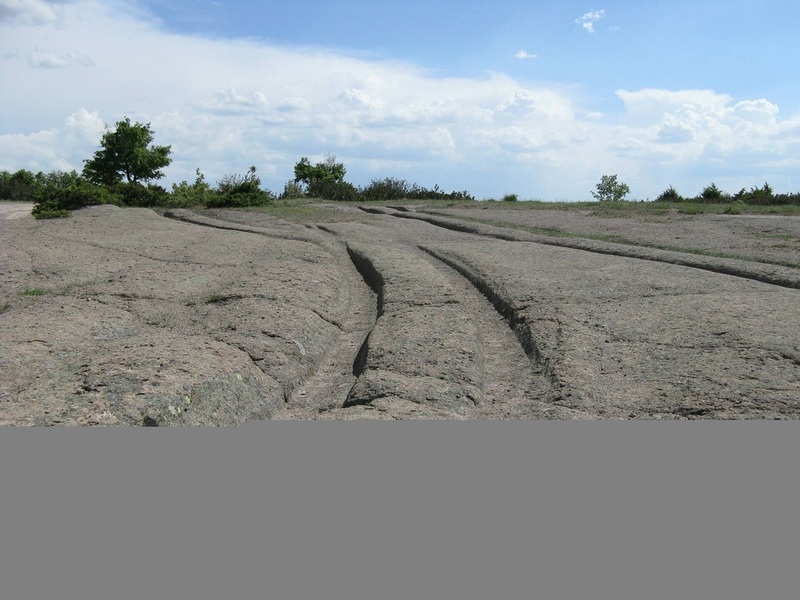 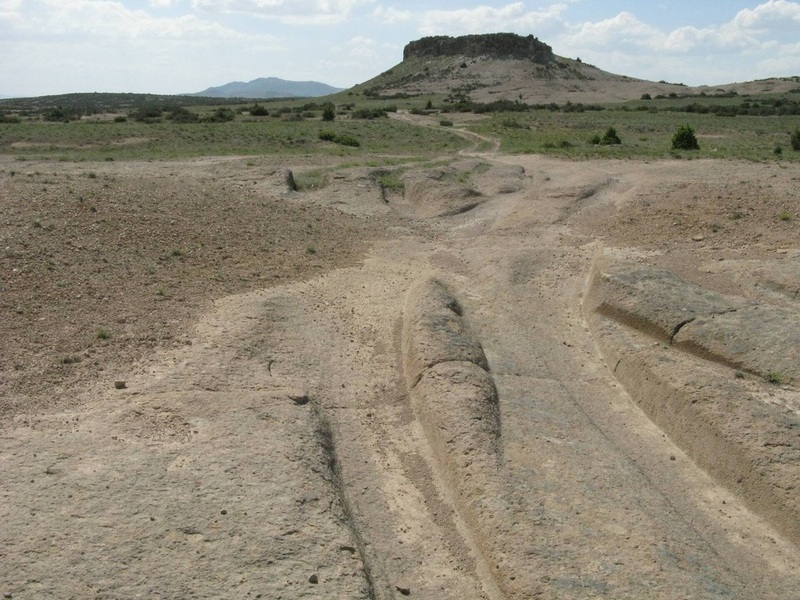 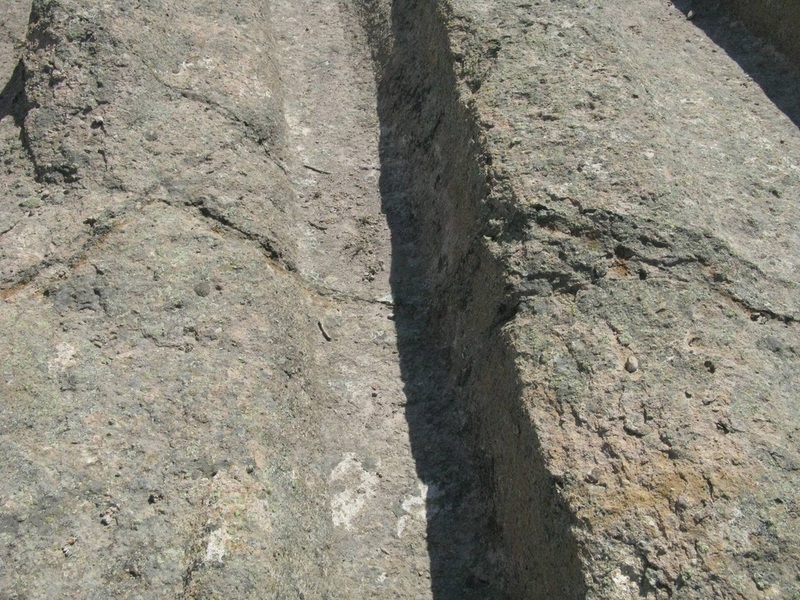 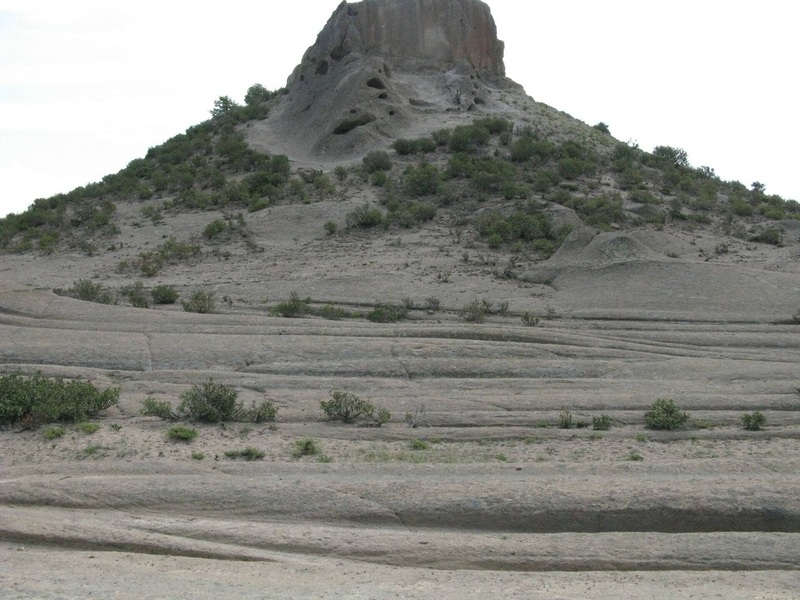 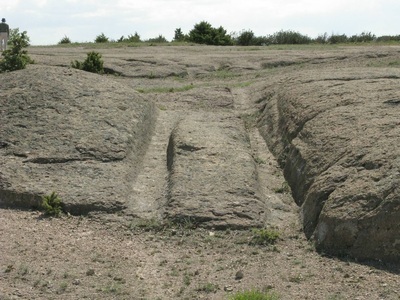 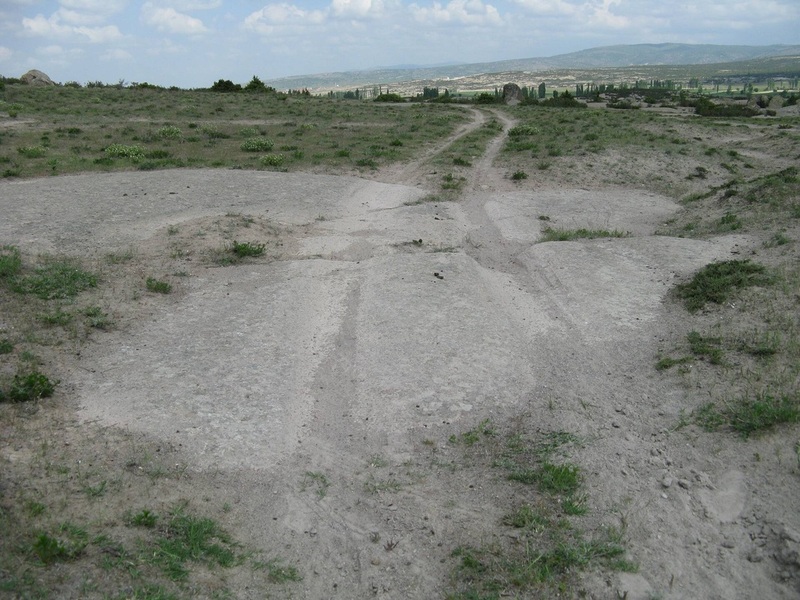 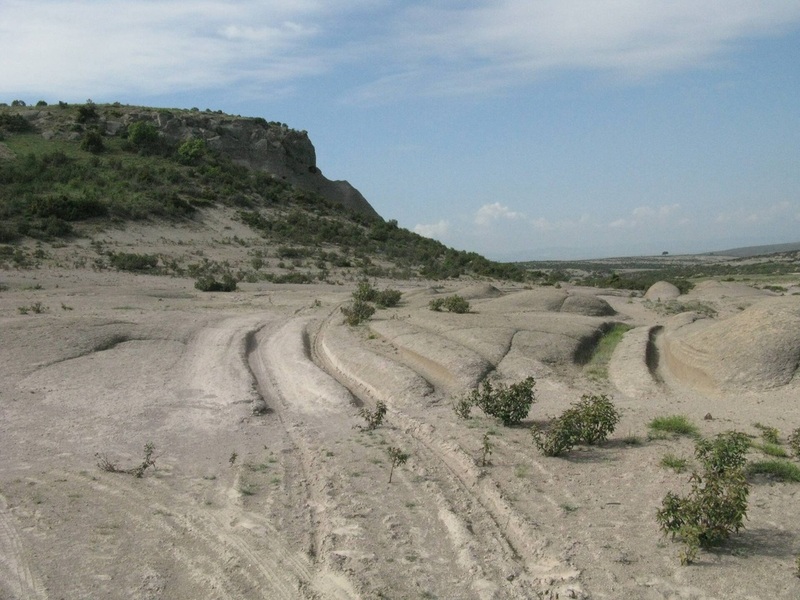 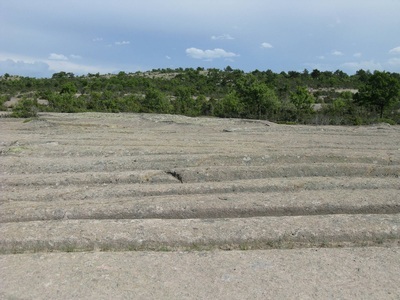 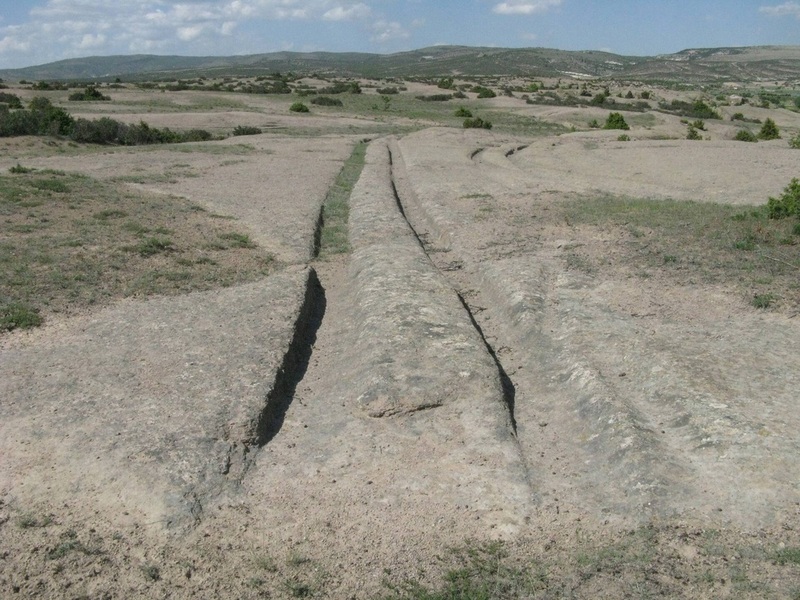 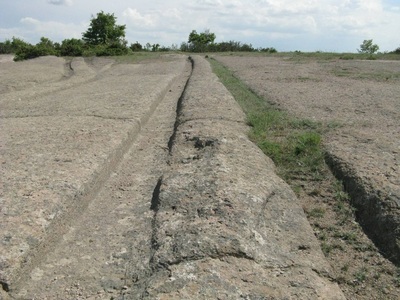 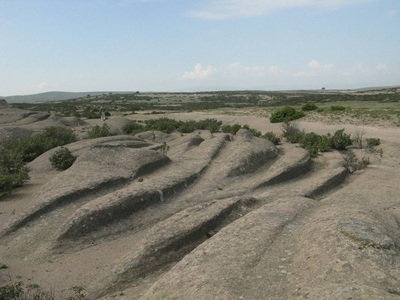 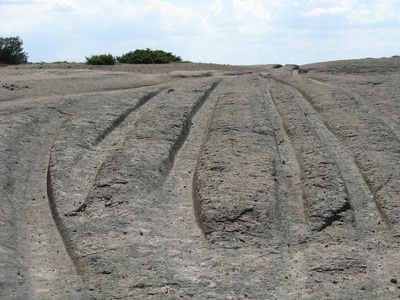 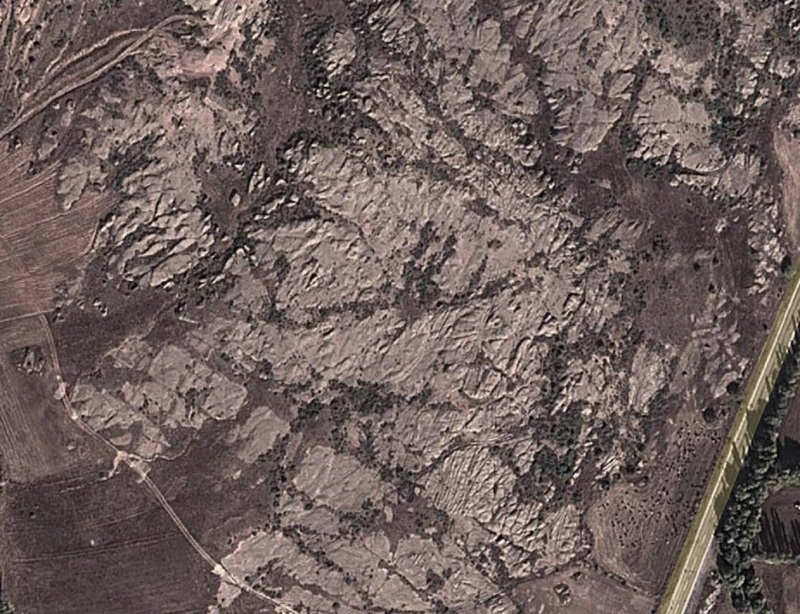 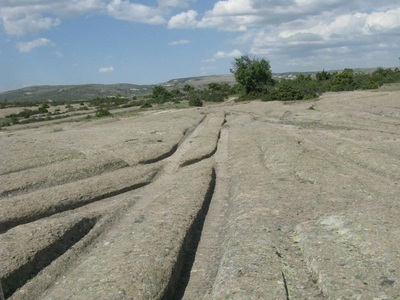 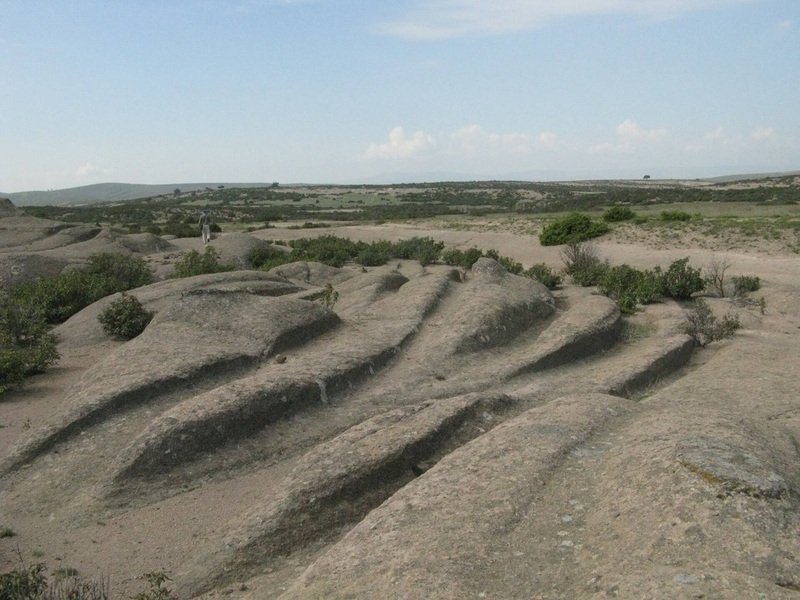 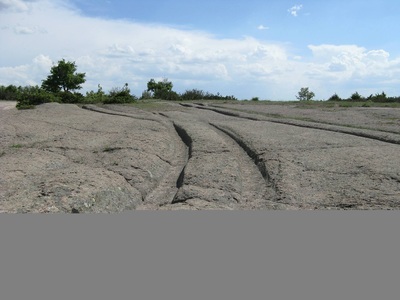 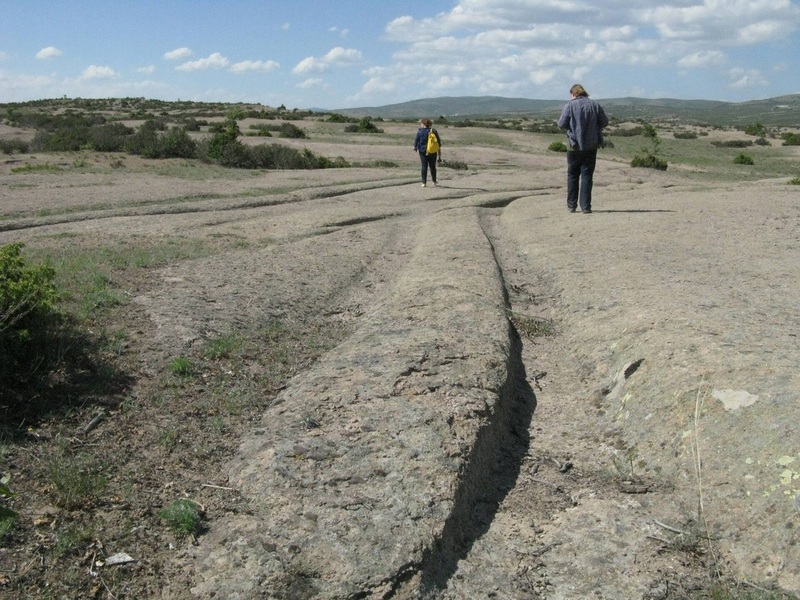 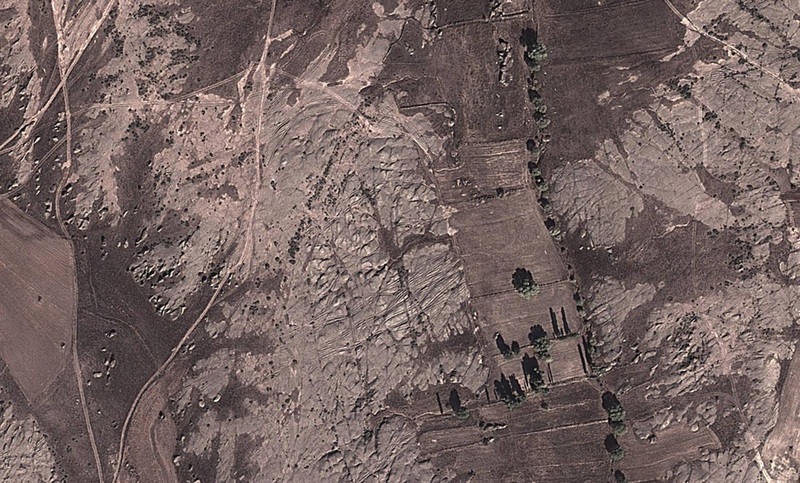 Ruts cut by Phrygian wheeled carts in the soft rock of central Anatolia. 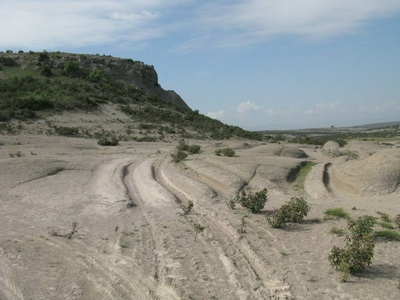 Turkey is criss-crossed by old roads from various historical periods. 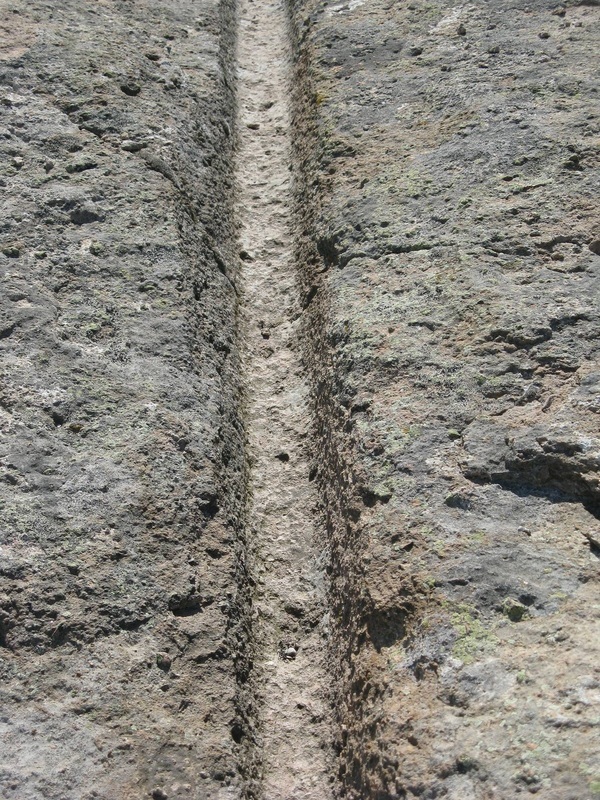 One of the joys of walking the routes is to use these old routes as our ancestors did. 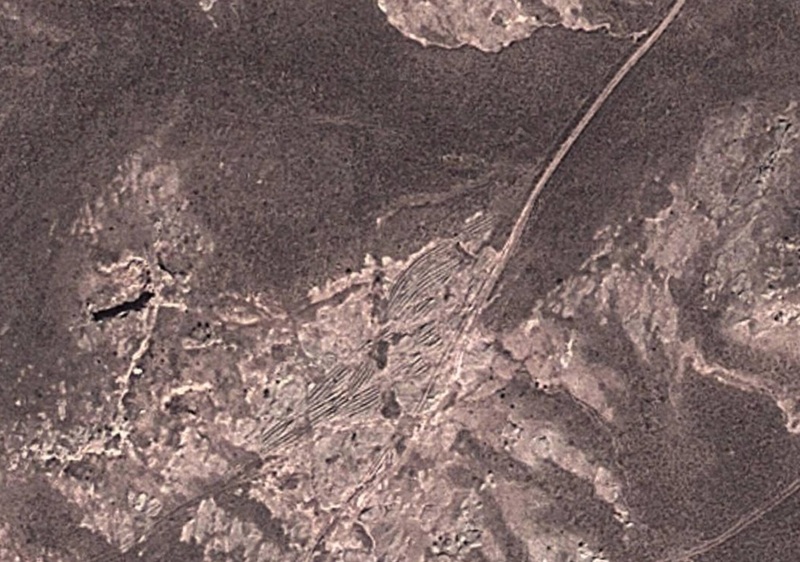 Here are some pictures of old roads which can help you identify the makers! 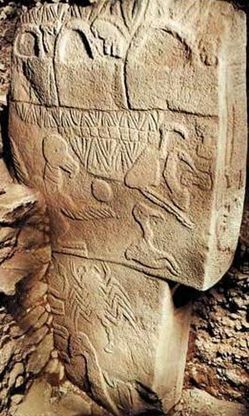 The earliest roads were made by the Hittite Empire, the Phrygians and local tribes like the Lycians and Carians.